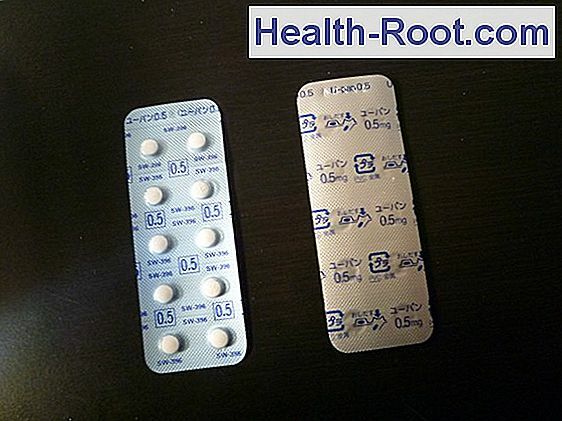 Home » Interactive » Alendronat "Sandoz"
Alendronate "Sandoz" is a medicine for bone loss. Bisphosphonate. 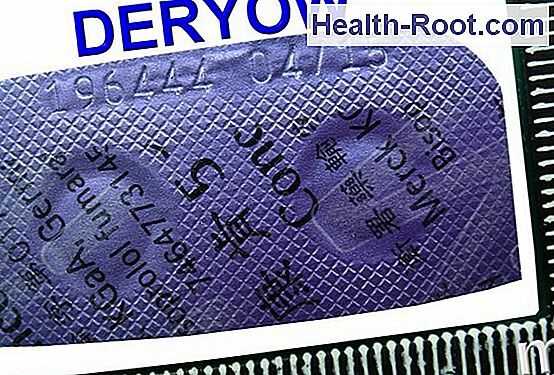 Alendronate "Sandoz" is used for bone loss in women after menopause and in men over 50 years of age if there is an increased risk of fractures. Tablets. 1 tablet contains 70 mg (film-coated) alendronic acid (as sodium alendronate). 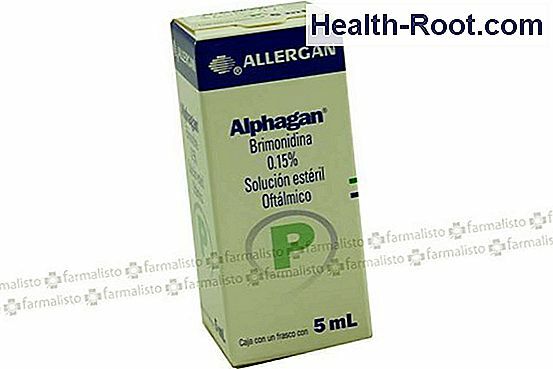 Other medicines should not be taken concomitantly with Alendronate "Sandoz" as this will reduce the effect. Other medicines may be taken ? hour after Alendronate "Sandoz". 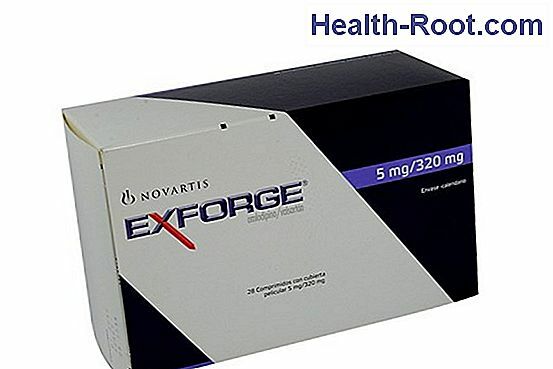 Manufacturer: Novartis Contains Exforge® is a medicine for high blood pressure. Angiotensin II Blocks and Calcium Blocks In Combination. Active substances Amlodipine Valsartan Use Exforge® is used for high blood pressure where treatment with one drug is insufficient. Dosage Available as tablets. Producer: Actavis Contains Mirtazapin "Actavis" is a medicine for depression. Nassa. 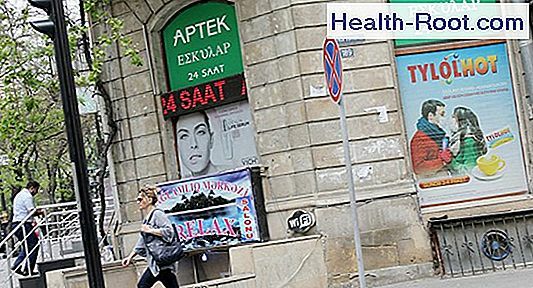 Active substances Mirtazapine Use Mirtazapine "Actavis" is used to treat depression. Dosage Available as tablets. Adult Initial Dose. Usually 15-30 mg once a day. Maintenance dose. Producer: KRKA Contains Bisoprolol "Krka" is a remedy for cardiovascular and circulatory disorders. Selective beta blocks. Active substances Bisoprolol Use Bisoprolol "Krka" is used: against high blood pressure for the prevention of heart rhythm by heart failure. Dosage Available as tablets. Elevated blood pressure Adults. 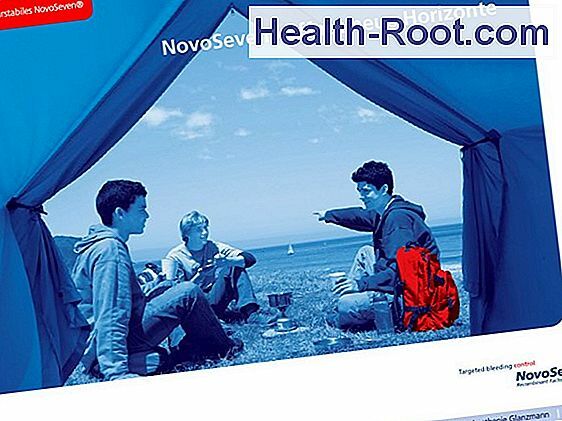 Producer: Novo Nordisk Contains Novoseven® is an anti-bleeding agent for hemorrhagic disease (haemophilia). Active substances Eptacog alfa Use Novoseven® is used for: Prevention or treatment of bleeding, eg in conjunction with surgery, in persons who have produced antibodies to coagulation factor VIII or IX.